The IS&reg; 3100Z zero turn mower series includes a variety of premium performance, comfort, and convenience features that add even greater customer value to an already best-selling design. 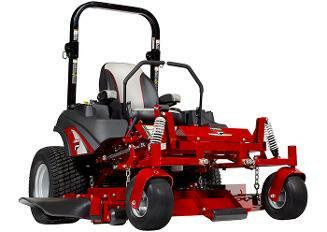 This commercial ZTR mower offers supreme quality and reliability, plus an extraordinary package of components and benefits. The IS 3100Z features the innovative iCD&trade; Cutting System. One lap on this ZTR lawn mower and you will know&hellip; Ferris has made landscaping work easier again.